DONTNOD Entertainment brings fans into the studio one last time for a final look at the creative process behind upcoming action-RPG, Vampyr. Dontnod Presents Vampyr - Episode IV: Stories from the Dark reveals yet more exclusive gameplay footage, plus the release date. Also, dive into the story of Vampyr and how the Parisian studio builds a narrative with the player at the center. The four-part webseries, produced and realized by the video department of Focus Home Interactive, is now complete after a month of reveals, with every episode available on YouTube. In Episode IV: Stories from the Dark, DONTNOD explain what makes videogames unique compared to other storytelling mediums, as well as their signature approach to narrative. As Narrative Director Stéphane Beauverger explains, the player is often occupied with Vampyr's intricate gameplay systems. Because of this, the exploration, investigations, citizen encounters, combat and hard-hitting choices are all fundamentally intertwined with the game's narrative. 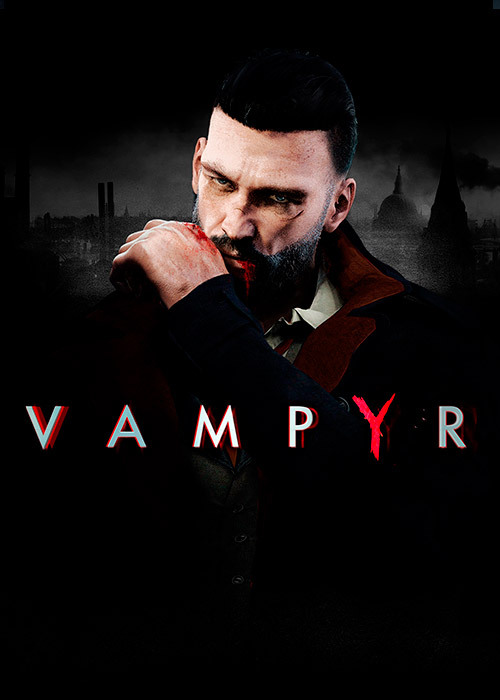 Game Director Philippe Moreau elaborates, saying that the relationship between a player and their character, as well as the direct feeling of control, is unique to games and something he has worked to make special in Vampyr. In doing so, DONTNOD liken it to theatre, creating a close relationship between actor and spectator that’s more effective and powerful than any film or TV show. Total immersion is the goal, and this episode also highlights how the studio has used motion capture to make the cast of Vampyr that much more human. Subtleties of facial animation can be recreated and combined with the fantastic music, characters, and creatures of the game to produce a living, breathing 1918 London. It’s then up to you who survives it. DONTNOD Presents Vampyr – Episode IV is available to watch today, with three more 5-minute episodes already available. 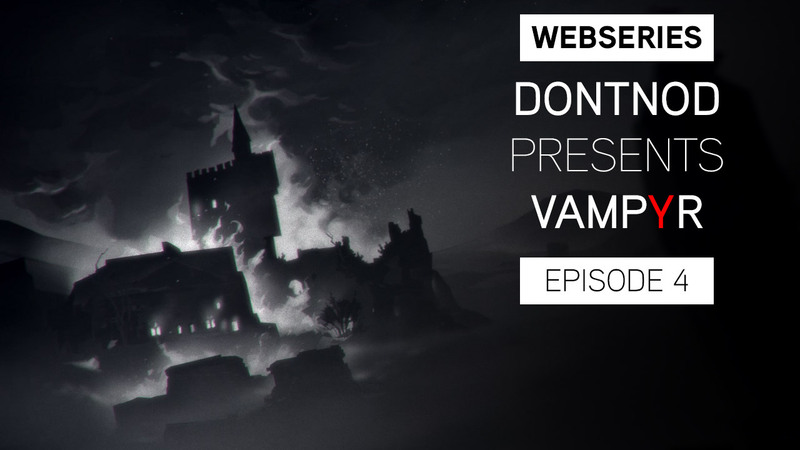 For more information, visit the new Vampyr website. Vampyr releases on PlayStation 4, Xbox One and PC.